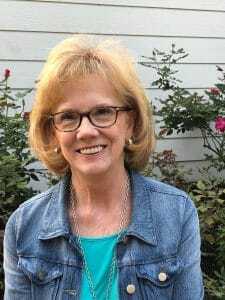 Full-time RVer, author, blogger and 30+ year RVing enthusiast, Margo Armstrong has some strong opinions and advice for those looking to purchase a new RV. Margo promises to provide information that listeners can use to make better decisions when buying a new RV. 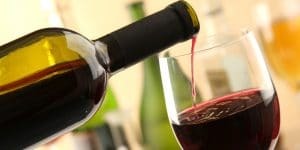 This "Happy Hour" podcast will take the Intimidation Factor out of RVing for women who may be a bit hesitant to take the plunge. 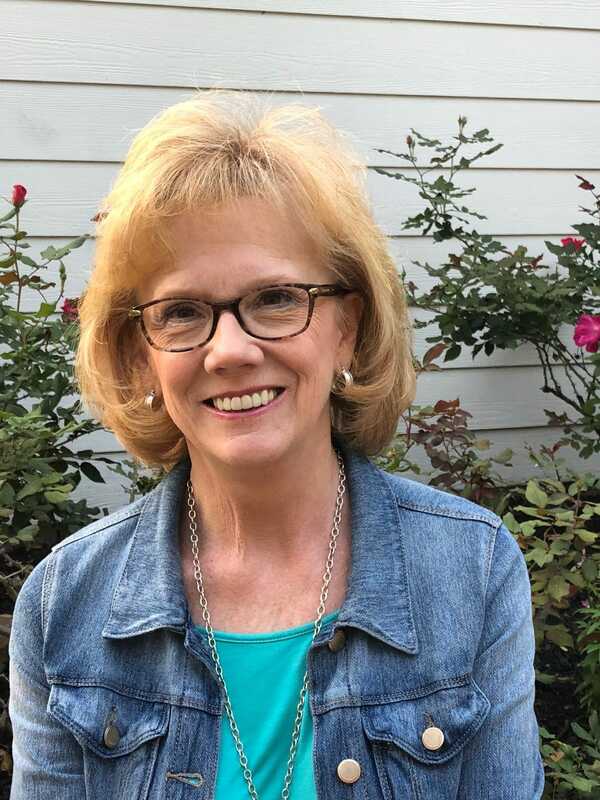 Our resident female RVing expert, Diana LeBlanc-Link from PPL Motorhomes is an RV Fanatic and a Member of Sisters on the Fly (a Women’s Only Club for RV enthusiasts). 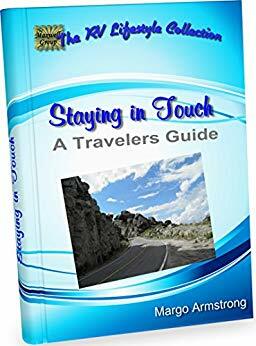 LeBlanc-Link shares tips, advice and some of her own stories of RVing that will help inspire and motivate others to get off the sidelines and begin their own new adventures. This podcast of Hour One (Happy Hour) of The RV Show USA takes listeners to another Harvest Hosts destination. This one is in Bretton Woods, New Hampshire, and a visit to the Cog Railway; a still-in-operation train that transports tourists to the top of Mount Washington. Gorgeous scenery, steeped in history and a place that allows Harvest Hosts Club Members to stay for free, the Cog Railway is a treat that awaits the young and the young at heart. 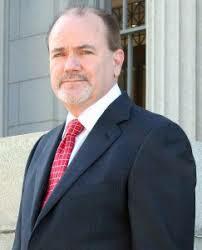 This podcast of The Angry RVer features RV Lemon Law Lawyer Ron Burdge. 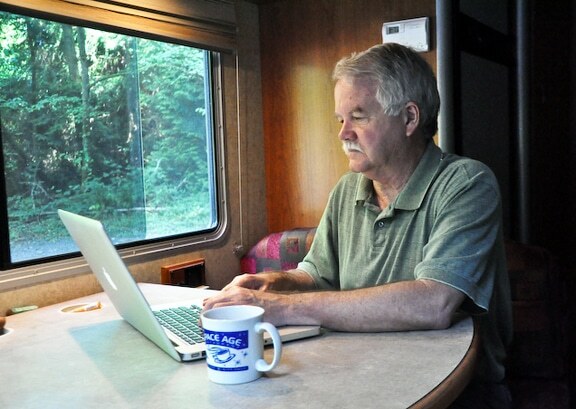 Ron’s law firm specializes in helping RVers that believe they have purchased a Lemon RV. Burdge is a wealth of knowledge and he helps RVers understand the fine-print that can sometimes be overlooked during the purchase of a new RV. 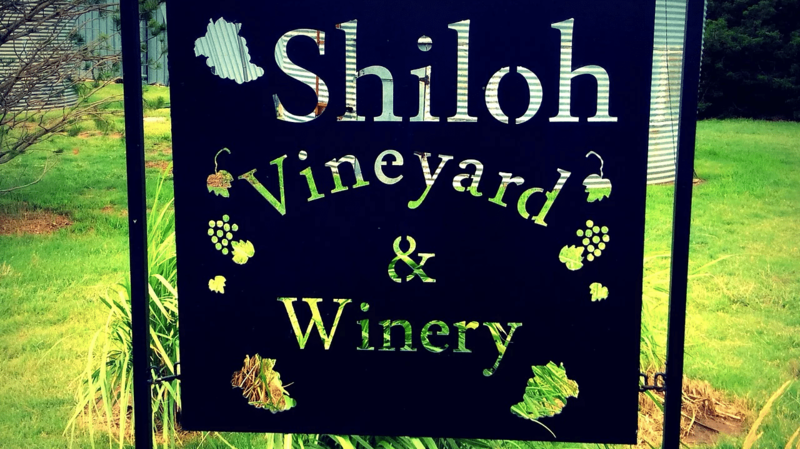 This podcasts takes you on a trip to Shiloh Vineyard, one of Harvest Hosts 600+ locations. 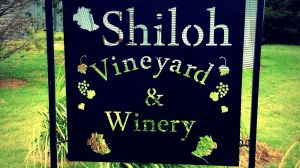 Shiloh Vineyard is producing delicious wines at its winery from grapes grown in its Kansas vineyard. Kansas? Yes! 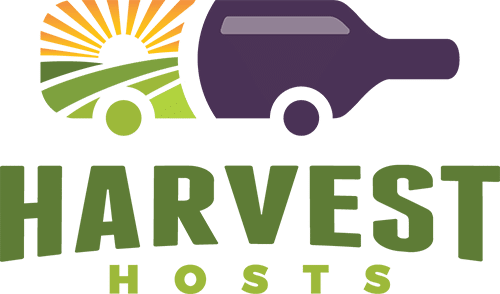 And RVers who are Harvest Hosts Club Members can stay there for free. 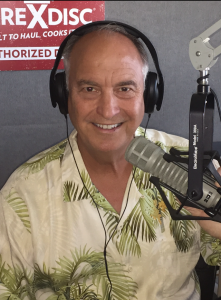 Hour two featured Open Line Time where RVers share stories and misadventures in hopes of educating other listeners in the good and not-so-good parts about RVs and the RV lifestyle. This educational component of The RV Show USA has become a hit among RVers and those interested in our favorite pastime. In this hour of The Angry RVer, listeners call and share their stories and experiences with the purchase of their new RVs. 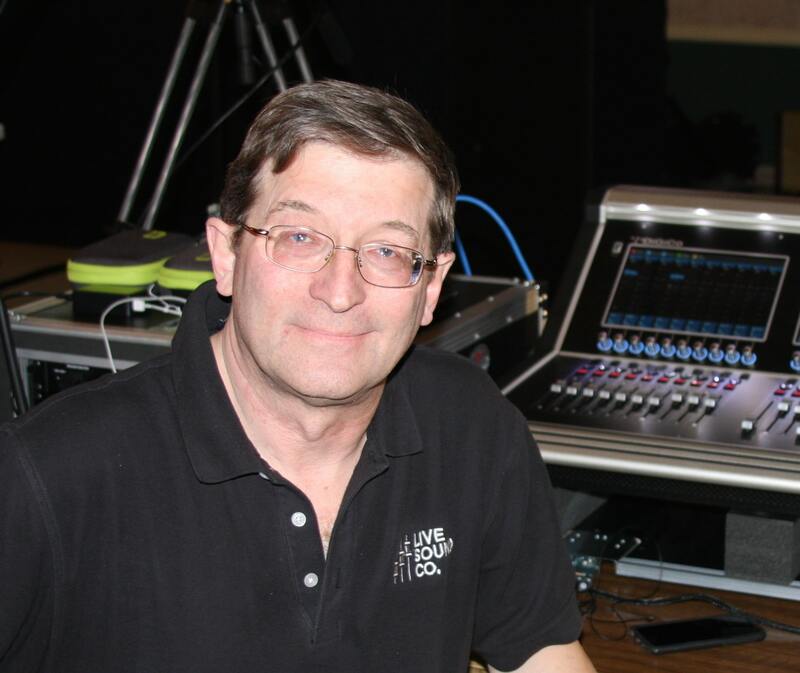 Show Host, Alan Warren provides his perspective on a recent story posted in Barron’s on the “Recent Wreck in the RV Industry” and his thoughts on how the industry may want to implement some changes to improve customer relations and product quality. RV Electricity Guru Mike Sokol from RVTravel.com& NoShockZone.org joins us to discuss the important subject of RV electricity. According to Sokol, many RVers are exposing themselves to severe electrocution and even death; and they may not even know it. Sokol covers some important basics about electricity that every RVer should know! 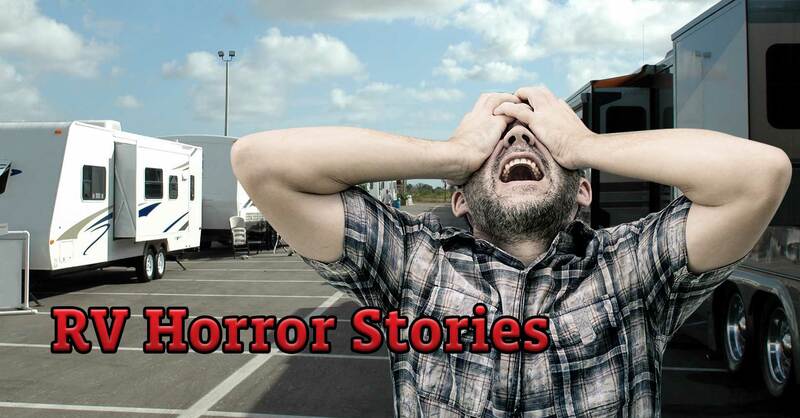 Hour Two features Chuck Woodbury from RV Travel and includes a discussion about the new Facebook Group Page “RV Horror Stories” on the hour of The Angry RVer. While there are definitely “horror stories” being told about some new RVs, industry insiders are paying attention to what these consumers are saying. Warren gets Chuck’s take on the current state of the RV Industry and his input on ways the RV industry may improve in the future. A year ago, millions of Americans were reeling from the wrath of Hurricane Harvey. That’s when RV Disaster Corps sprang into action. A year later, Texans are still recovering and the volunteers from RVDC are still working hard to return everyone’s life back to normal. Hour One, the “Happy Hour,” begins with Jamie Alnutt from RV Disaster Corps, who give an update on its recovery efforts and discuss why volunteers are still desperately needed. The least favorite part of RVing is messing with your tanks. It's messy, unsanitary and down right awful. But it doesn't have to be. 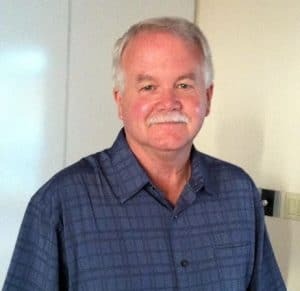 Doug Swarts knows RV Waste Management better than anyone else and provides his thoughts, perspective and a solution to the part of the RV lifestyle that we all try and avoid. 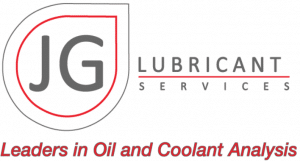 The Angry RVer features a visit with RV Inspector Al Pearce and Tom Johnson of JG Lubricant services to discuss the often-times overlooked subject of Lubricants and the importance of testing them. 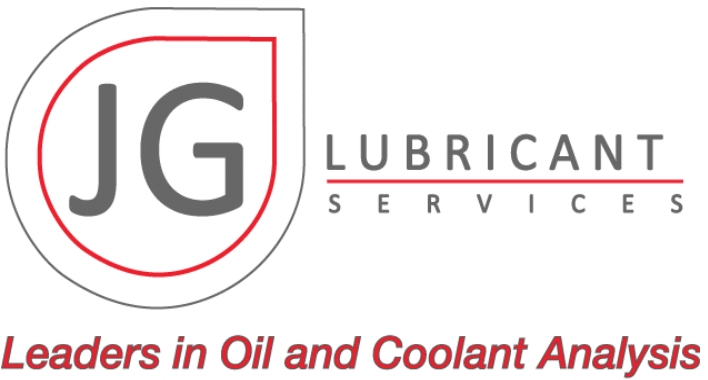 Similar to a blood test in humans, a Fluids Analysis in Motor Homes can provide valuable insight as to the real condition “inside” an RV. 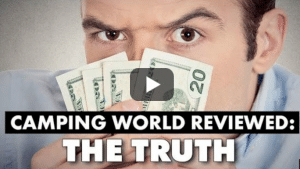 One of the biggest complaints RV buyers have is when they are surprised with hidden issues that should have been explained or revealed during the buying process. 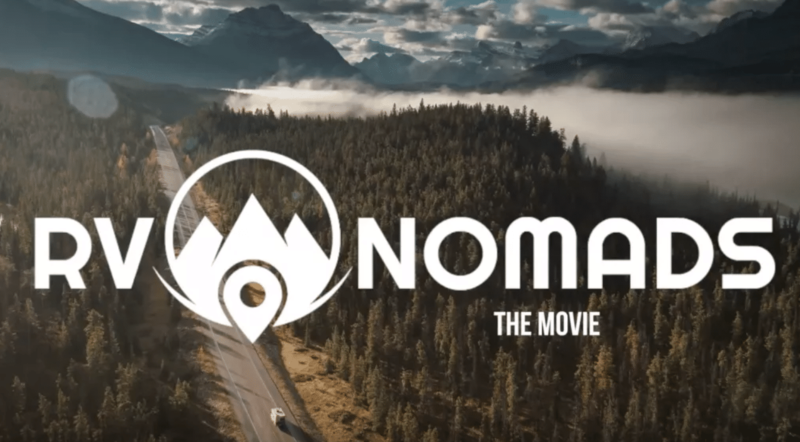 From mechanical issues to the paperwork’s fine print, we’ll explore how one RV dealership tries to eliminate surprises and how that transparency has helped them become a favorite of RVers for two generations. Hour Two (aka the hour of The Angry RVer) tackled when what a buyer of a new RV does when they find out there are serious mechanical issues with their new 5th wheel and it is unsafe and/or unusable. Listeners find out how one couple is handling their situation (so far without legal help) with their custom ordered 2018 5th wheel. RV Lawyer Rick Dalton also joins the show; providing some general advice to RV buyers that will help educate them with valuable information they can benefit from during the buying process. To connect with Rick Dalton, click here. 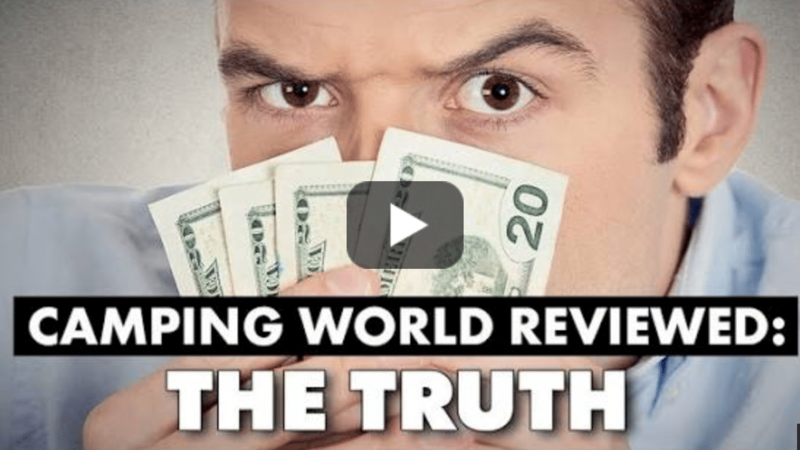 Following last week’s powerful show appearance by RV Dealer Kevin Frazer about his video “Camping World Review- The Truth,” RVTravel.comconducted a poll among its readers regarding their experiences with this giant in the RV industry. The results of that poll are discussed when RV Travel Editor, Chuck Woodbury joins Alan Warren in the country’s No. 1 radio show about the RV lifestyle. What areas can the RV industry improve to better serve its customers and RV enthusiasts? 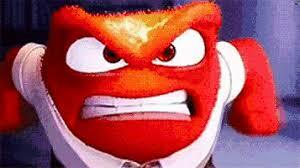 All that and more, in what some have begun calling The Hour of the Angry RVer. PPL Motor Homes’ RV Nana, Diana LeBlanc-Link, joins Alan Warren, The RV Guy, to announce the winner of the Lynx Leveling Blocks and future giveaway information.